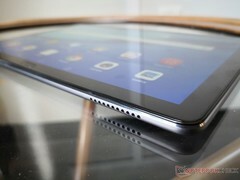 The tablet will have a suite of "Kid's Corner" applications designed to enhance eye safety and control usage time. Harman Kardon quad speakers, EMUI 8.0 with Oreo, 32 GB of storage, MicroSD slot, and WACOM-compatible touchscreen round up the list of features. 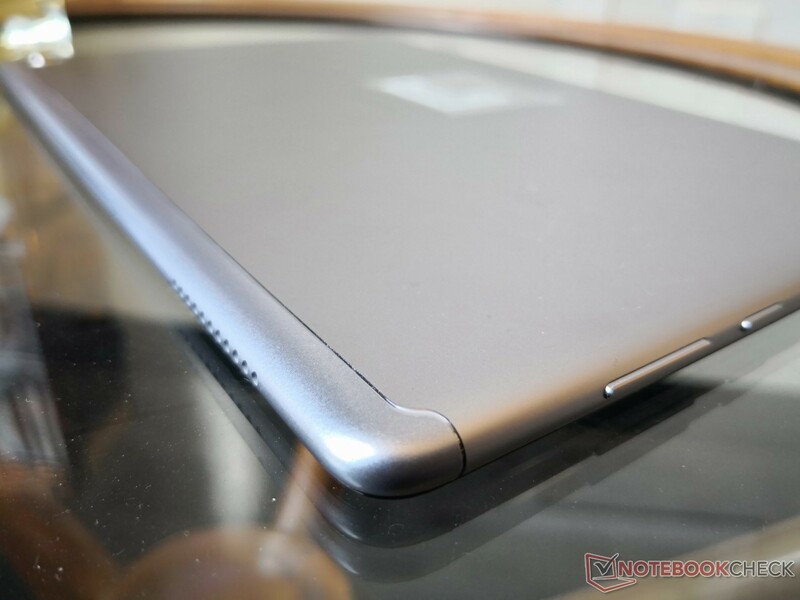 Expanding upon the highly-rated 10.8-inch MediaPad M5 is the new 10.1-inch MediaPad M5 Lite. 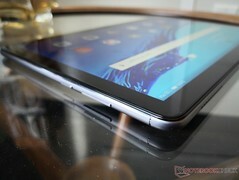 The updated tablet is a more affordable version but with many of the same features as its pricier variant. 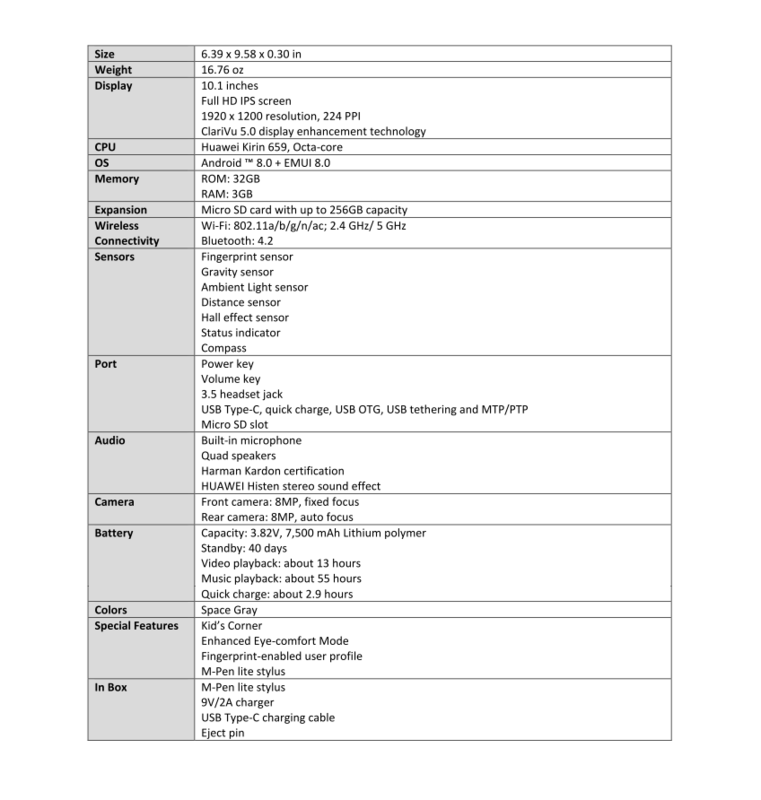 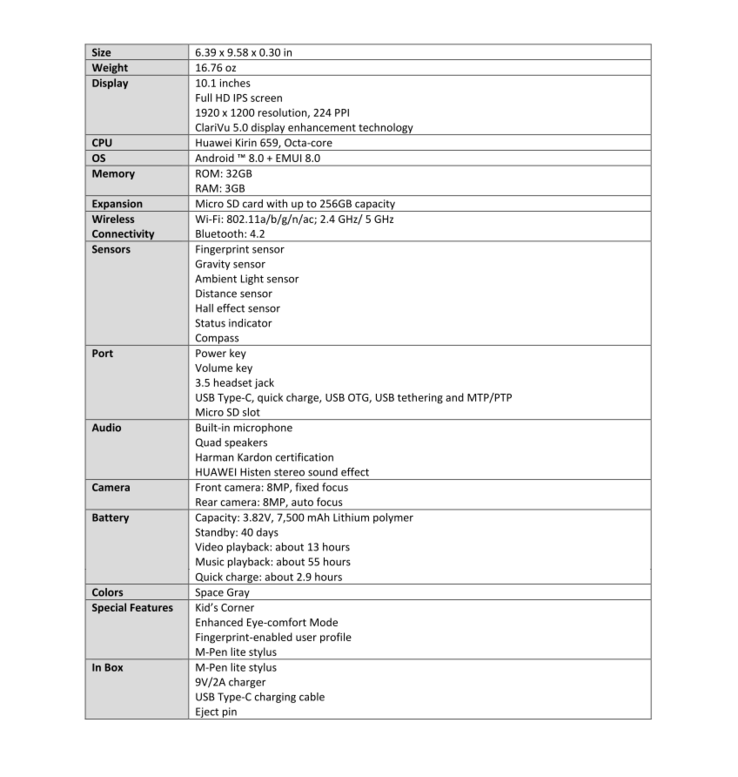 Core specifications and differences are detailed in the table below. 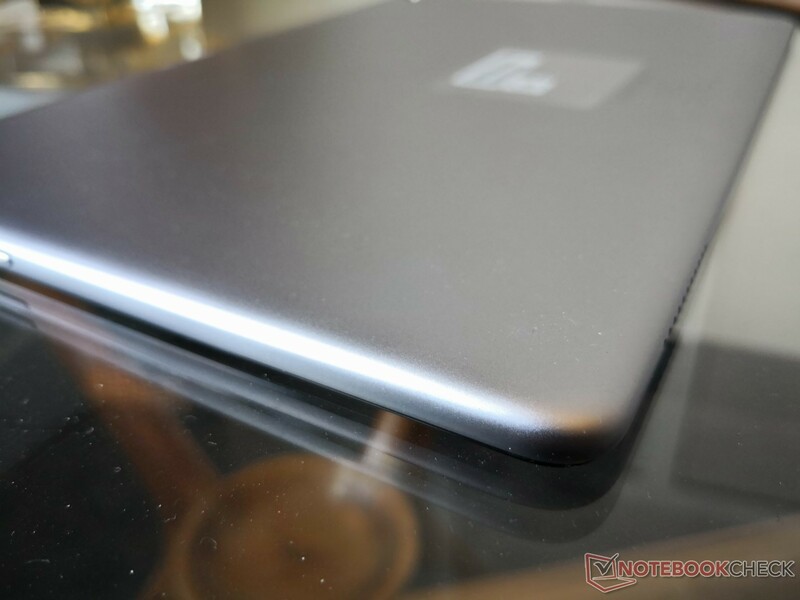 The most prominent additions to the M5 Lite are its family friendly features. 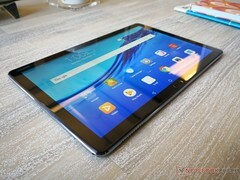 Huawei says its "Posture detect sensor" can warn users if the tablet is too close to the eyes or if it is oriented at a poor viewing angle. 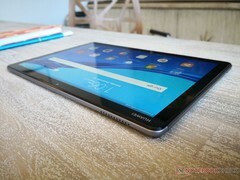 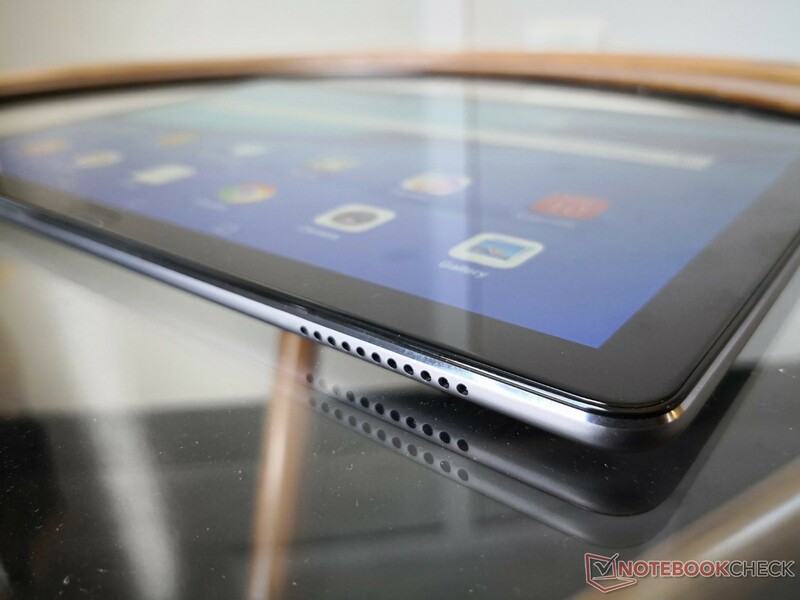 The design and feel of the tablet are otherwise similar to its bigger sibling. The MediaPad M5 Lite launches this month in the United States for $300 USD. 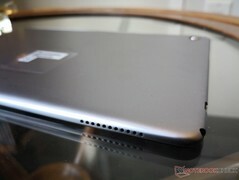 Note that this same tablet is already available in Europe with our full review on the unit here. 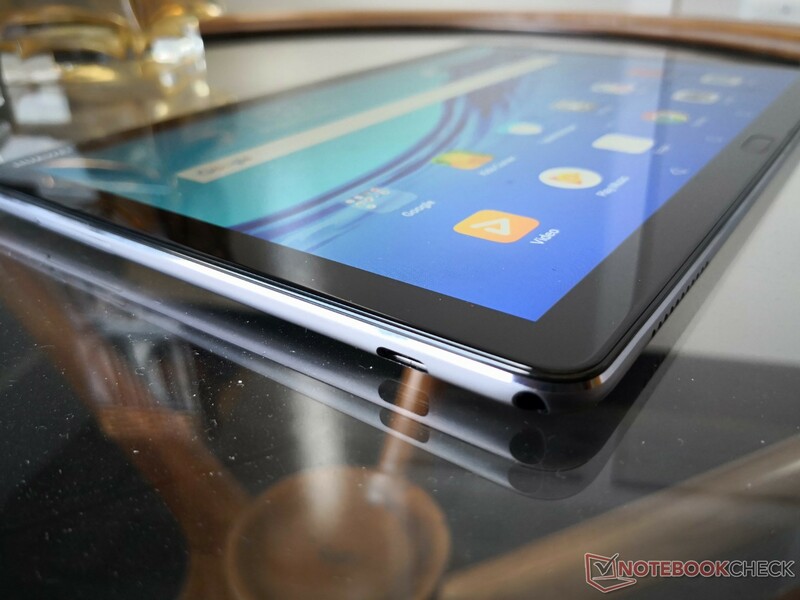 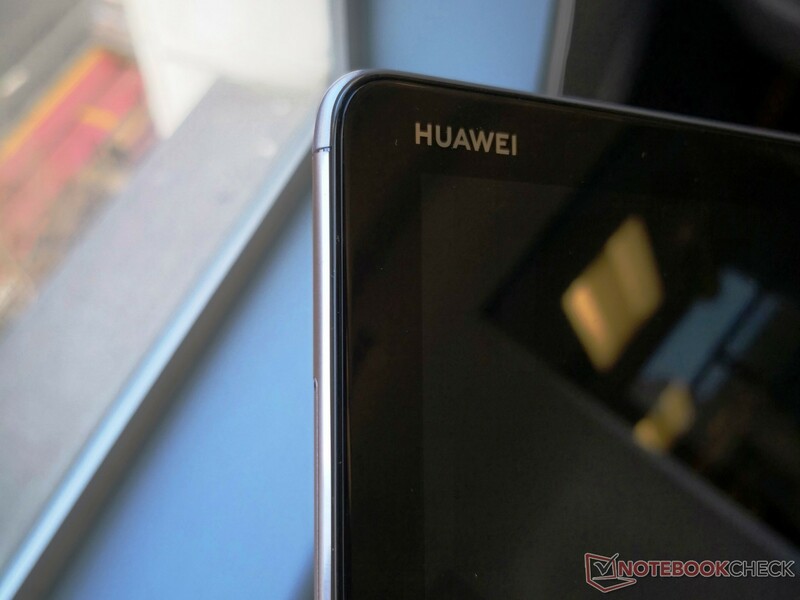 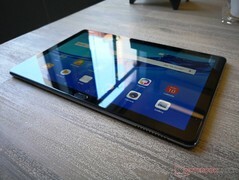 While there are no plans for a LTE version in North America, Huawei will be bundling the tablet with the m-Pen active stylus as an added extra. 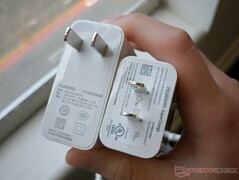 available late January at U.S. retailers including Amazon and Newegg. 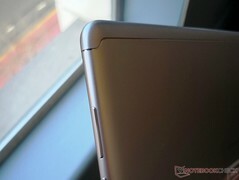 on the back, it has a comfortable in-hand feel. intelligent algorithms to adjust the contrast and color saturation for video and image viewing. to make it easy and convenient to share a tablet among the family. brightness of the display according to the environment for the best setting to prevent eye strain. 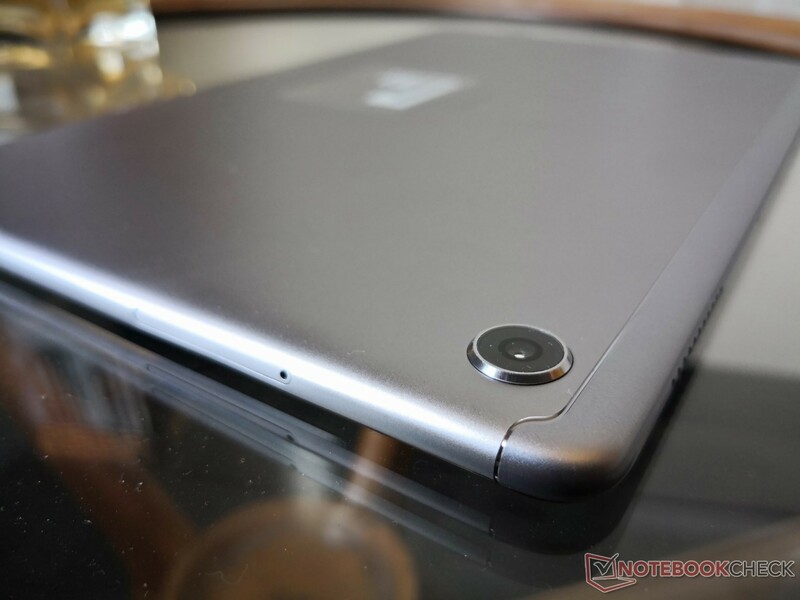 2,048 layers of pressure sensitivity, consumers can take notes, make edits or sketch illustrations easily. 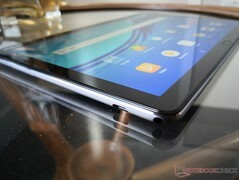 The stylus also features a clip for easy storage.